Tonight I had the pleasure of seeing a comedy legend perform live! 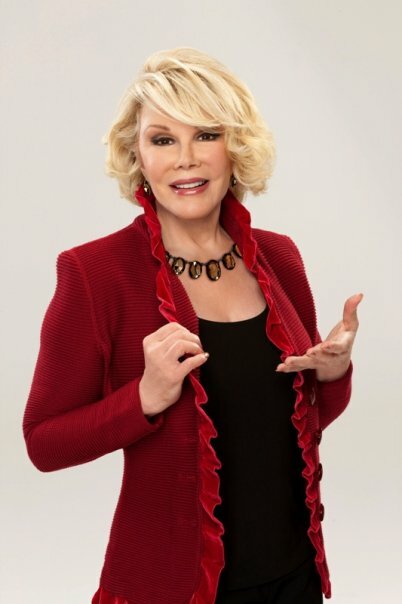 Joan Rivers is taking NYC by storm with her humorous, raw, and laugh out loud stand-up comedy at the Laurie Beechman Theatre (407 West 42nd Street, between 9th & 10th Avenue). There is a reason Joan Rivers is still performing today…because she knows how to connect with her audience. Whether she’s talking about her celebrity friends, Melissa, or the people she hates, Joan’s humor is honest, to the point, and most of all delivered in a style that only Joan knows how to do. Joan Rivers paved the way for many of today’s female comedians and she continues to revolutionize comedy even today! 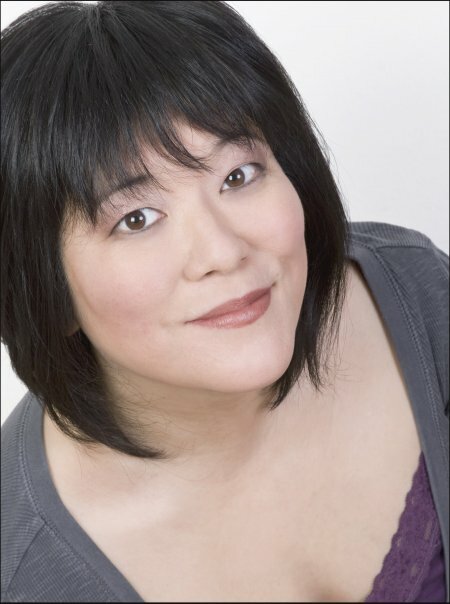 Joan’s comedy is very current and now, where as some comedians live in the past. For instance, Joan opened her show with a cleaver joke on the new Broadway show “Spiderman,” making the audience go wild!! Out of all my years performing comedy and attending shows, I never heard a comedian use Broadway in their comedy act, but leave it to the illustrious Joan Rivers to bring it in and make it hip! Joan Rivers is not only a comedy legend, but an inspiration. From comedy to television (E!’s Fashion police and the new WE reality show “Joan & Melissa: Joan Knows Best” starting January 25) to lecturing tours, to books, to her own jewelry line along with her latest invention “Great Hair Day,” Joan River truly does it all! To have the opportunity to see her live on stage is an experience I won’t ever forgot, especially for the fact it was a night of laughter I will continue to laugh about for a long time to come! There are a few more chances to catch Joan Rivers Live, if you are lucky enough to score a ticket. Joan Rivers live at the Laurie Beechman Theatre (407 West 42nd Street, between 9th & 10th Ave) continues on January 4, January 11, January 18, Feburary 1, February 8, and February 15. For tickets, click here!